Comfortably carry your DSLR and attached lens with this Medium Original Complete Camera Strap System consisting of a woven bracelet, strap and clip from Osiris & Company. The bracelet is constructed from comfortable, eco-friendly materials designed to be strong and durable. 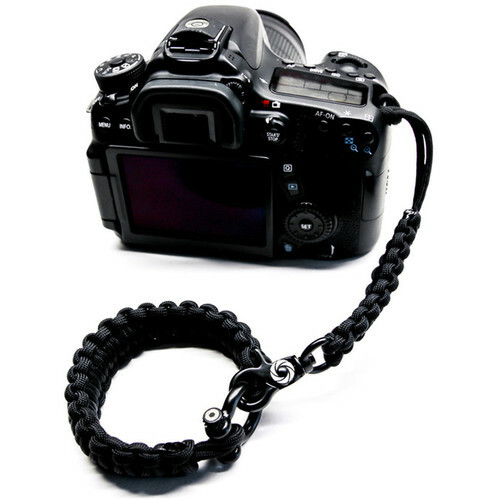 To use, simply attach the strap loop to your camera strap lug. Box Dimensions (LxWxH) 5.9 x 3.6 x 1.0"